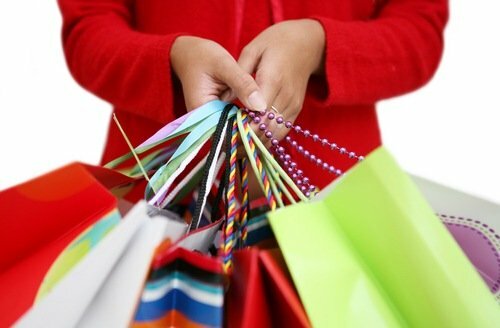 Do you remember our previous blog post about what to do to attract last minute holiday shoppers? Now it’s time to learn how to do all of those things! Last week, one of the world’s largest cash register providers, Oracle’s MICROS, suffered from a data breach caused by cyber-criminals. The attack infected more than 330,000 point of sale terminals at hotels, retail stores, and fast food chains worldwide.